The mixture of Moroccan clay and sea silt will cleanse your skin smoothly, as well as keeping your skin moisturized with the mixture of hydrolyzed collagen and hyaluronic acid (moisturizing substance). Take a proper amount (cherry size) onto your hand and using water or warm water make it foam. Wash your face using this foam and rinse thoroughly. Cosmetics developed in Aoyama, Tokyo – the cutting edge of fashion. Our skin care products are made using research from a medical science point of view. Free of fragrance, colouring, parabans and mineral oil. 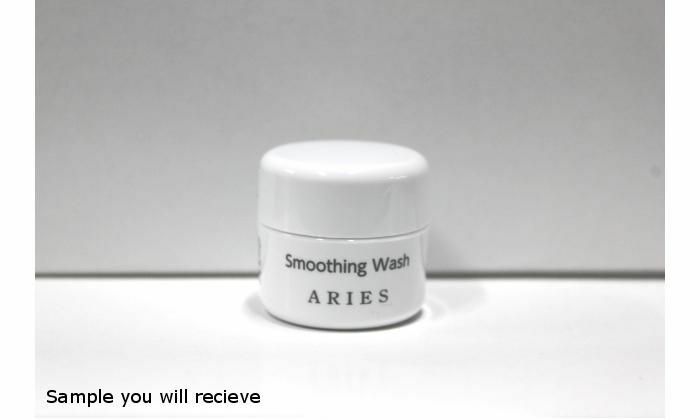 Aries Cosmetics originate from Aoyama, Tokyo - ahead of beauty/fashion trend with the concept of "Confront people and skin closely". More than anything else, we consider the well being of the skin and have formed a network consisting of both doctors and manufacturers, so that we can constantly monitor the product safety information in order to continue to make safe products. 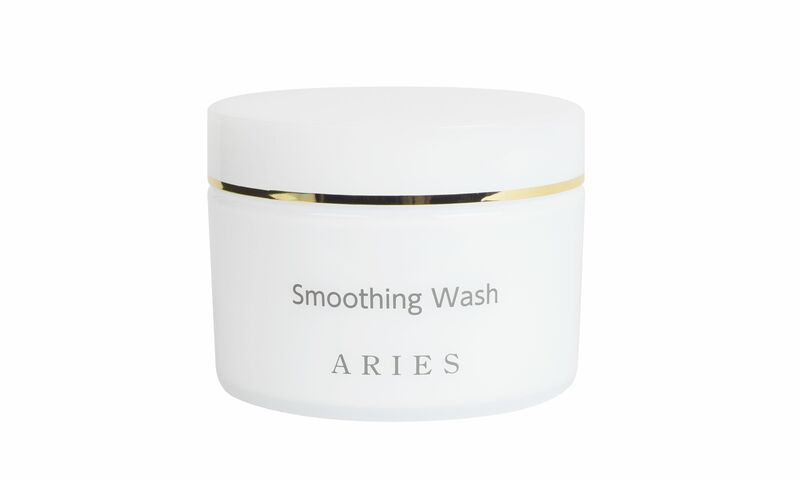 We would like to encourage women around Asia to try Aries Cosmetics - prescribed and designed to align with the natural activities of the skin with added unique functions. Cosmetics are re-applied every day during long periods of time. So it is extremely important that cosmetics be safe for our clients' skins. Aries Cosmetics is a member of the Skin Safety Case Information Network (SSCI-Net), and besides selling and distributing cosmetics products our infrastructure is also prepared to deal with such cases and to provide relevant information about skin safety. Also, we cooperate with our ingredients manufacturers and external production plants to provide information about health and safety as a part of our company's system structure. Sản phẩm rửa khá dịu nhẹ, dùng cho da dầu hay da thường cũng không bị khô hay cảm giác sạch bong kin kít. Mỗi lần dùng chỉ cần lấy 1 chút, đánh tan với nước là tạo bọt đủ dùng. Tuy nhiên thiết kế lọ hơi khó lấy, dùng tay cảm thấy khá mất vệ sinh vì cứ phải cho ngón tay vào lọ. Không biết fullsize thì có khác gì không. Love it! It doesn't dry my skin! It doesn't have any scent which I believe sensitive skin can also use it. Hope I can buy this product in Hong Kong! Love this! It washes my face without drying out my skin! I think all kind of skin type will be suitable for this!